Usher the year of the golden boar with Ding Yi as we celebrate this joyous festivity with a myriad of refreshing jovial Chinese tunes and pop music! Showcasing your favourite home-grown young talents, Mediacorp Artistes Jarrell Huang (2018 SPOP SING! winner) and Bonnie Loo (2013 Campus SuperStar winner). 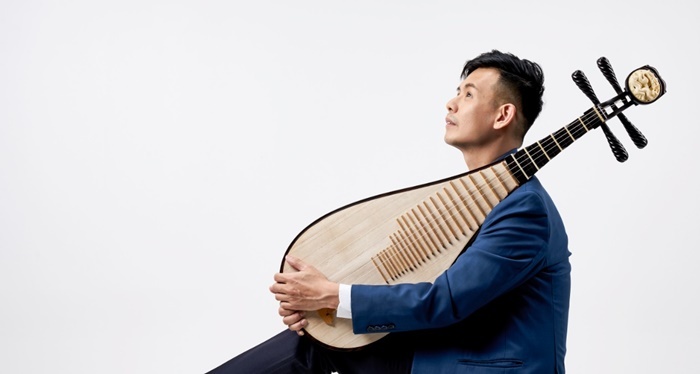 Ding Yi’s pipa musician and National Arts Council Young Artist Award recipient Chua Yew Kok, guzheng musician Yvonne Tay and rising star, suona musician Jacky Ng will also perform renditions of popular Chinese classics, specially for the concert. 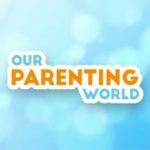 Our Parenting World – OPW Media team is pleased to be able to interview Chua Yew Kok to find out more. 1) Please share with us more about your background and what sparked your interests in music? To many people’s surprise, I actually started playing music learning the western instruments cello and double bass, during my secondary school days. What makes me shift my music interest was the documentary film I chanced upon at that time, the documentary was featuring various Chinese instruments used in a Chinese orchestra, the history, unique features and techniques used in each of the instrument. I was immediately captivated by pipa when it was showed. I remember my parents even brought me to the Yamaha Music Centre hoping to find a pipa instructor to teach me the instrument. However, the staff were confused and asked if we were referring to the western violin. 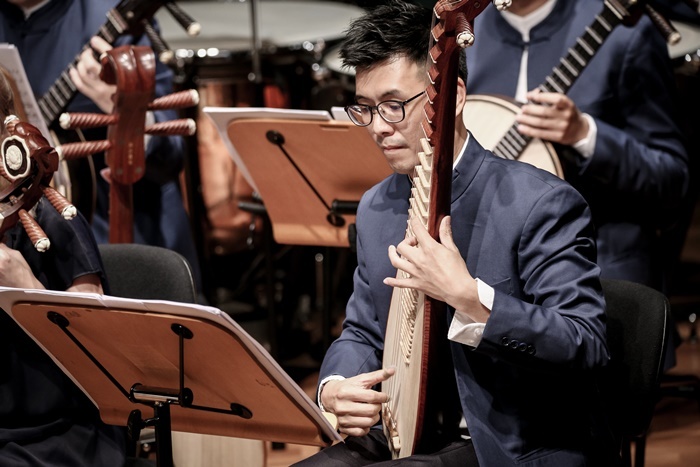 Despite us having no connection to the Chinese music scene, we were quite lucky as a friend of our family linked us to a few pipa musicians and instructors. I am very grateful for my my pipa instructors, Huang Jin Liang, Liu Lu and Liu Yan for their guidance and ignited my music passion, even after I graduated from Secondary and doing my diploma course. 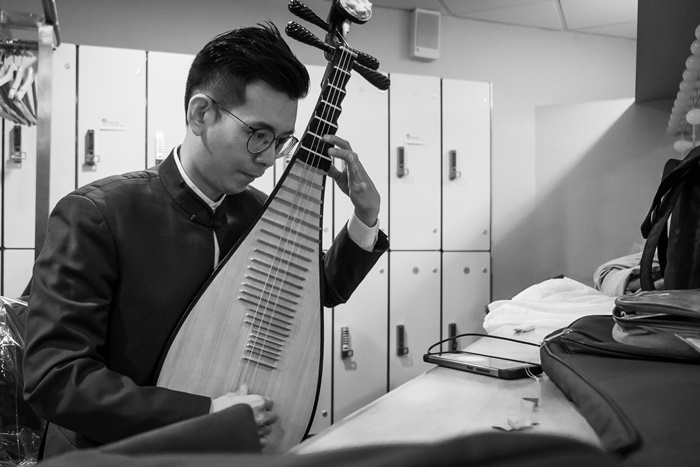 Within six years, I clinched my first major award, winning the first prize at the National Chinese Music Competition (pipa open category). 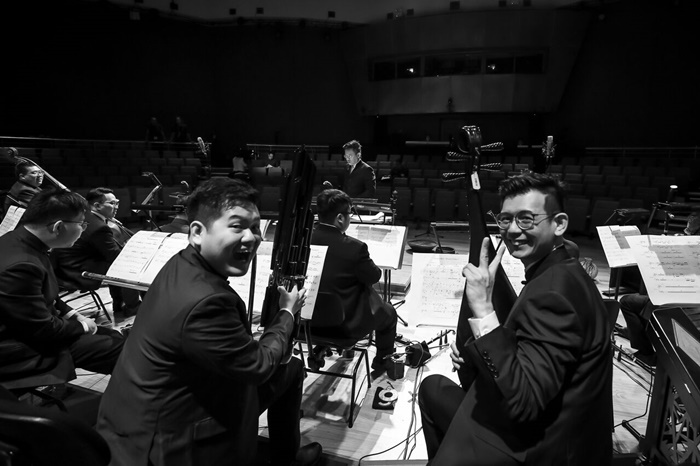 That was the main trigger for me to pursuit music professionally, so me and some of my closer friends made the decision to enrol into Nanyang Academy of Fine Arts, studying music full time. 2) What inspired you to take up Pipa and specialise in it? Like I mentioned, I chanced upon the documentary film on Chinese instruments. Immediately, I was captured by pipa when it was showed in the film and was amazed by the different playing techniques used in the instruments, the wheeling, sweeping, brushing techniques etc, there are so many variations of playing this one instruments! Even though I was told that it is a very difficult instrument to master, but for someone who love challenges, I was highly motivated to master and learn this instrument. 3) What are some of your favourite musical pieces and what do you enjoy most about being a Pipa musician? I feel that pipa is a multifaceted music instrument in an ensemble or orchestra. Its unique playing technique and sound is capable of taking up the leading role, playing striking, heart throbbing rhythm; or even as a supporting character for its other fellow musicians, playing mellow, romantic melodies in a group setting. 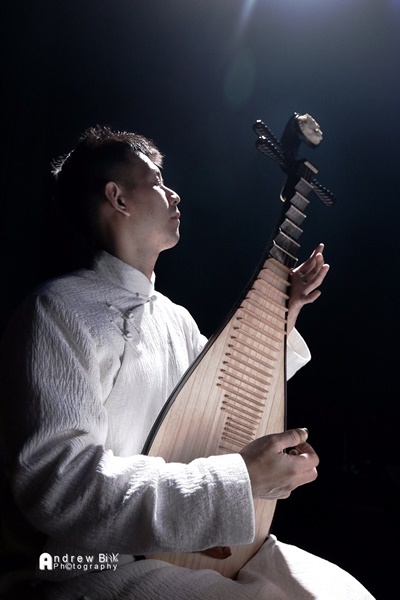 I love pipa wenqu or civil pieces (文曲), such as my first solo pipa piece Autumn Moon Over Han Palace 《汉宫秋月》. 4) Can you tell us more about the coming Happy Chinese New Year Concert 2019 欢乐春节 – 新春音乐会 2019, the preparation process and your role in this concert? 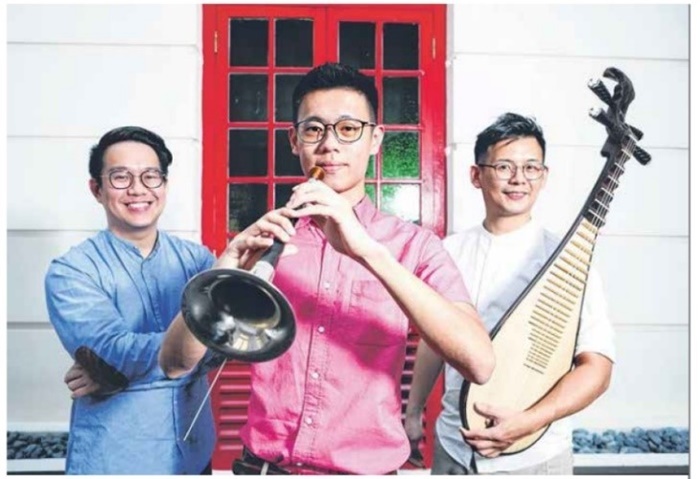 In this upcoming concert, we will be presenting a myriad of refreshing jovial Chinese new year tunes and pop music, featuring performances by home-grown talents and celebrities Bonnie Loo and 2018 SPOP SING! winner Jarrell Huang, such as Jay Chou Love Suite 《周杰伦情歌组曲》and Stefanie Sun’s First Day 《第一天》. 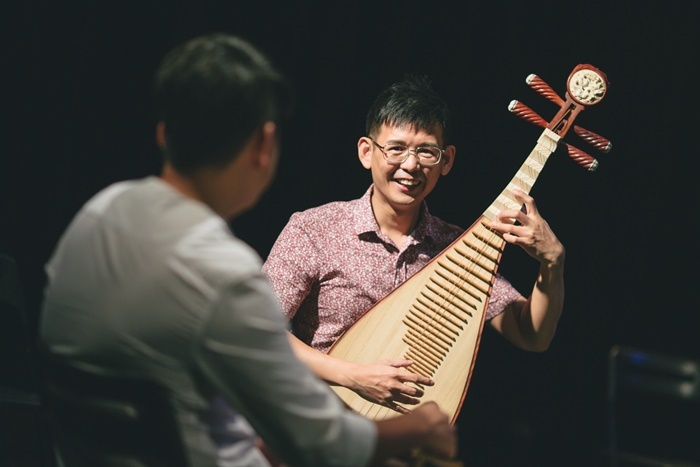 Our Ding Yi musicians, guzheng musician Yvonne Tay and newly joined suona musician Jacky Ng will also showcase their renditions of Chinese classics such as the Rippling Brook Capriccio 《小河淌水随想曲》and A Hundred Bird Paying Homage to the Phoenix《百鸟朝凤》. 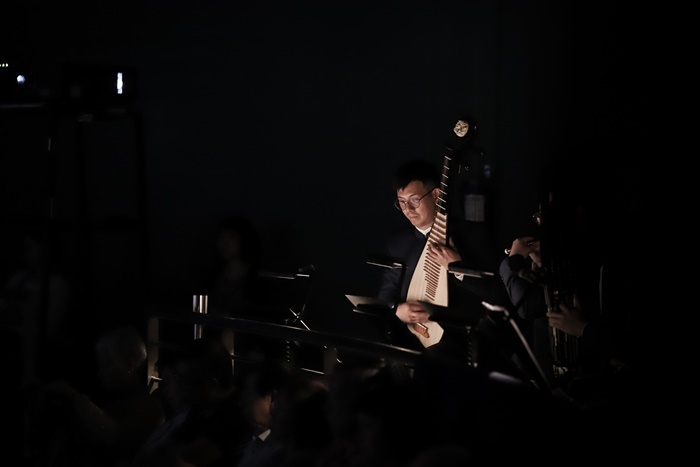 I will be performing a very contemporary expressive pipa masterpiece Limitless 《太极》 composed by the renowned composer Jiang Ying. This piece is uplifting yet sparks imagination for the audience and listeners, I hope the audiences will like my performance. 5) Lastly, what would you like to say to the audience and encourage them to come and watch Happy Chinese New Year Concert 2019? This is a concert that not only celebrates the Chinese new year, but also a celebration of home-grown talents and performers, this concert is suitable for families and friends too! Do come and give us your support! Thank you Chua Yew Kok for taking our interview! Hurry, giveaway will close on 6th February at 23:59Hr.